Idle browsing for books online, just looking at covers, is something that appeals to both my interests in graphic design and reading. I can’t decide if this is a poor choice of words or a clever double-entendre. Give that man a cigar, I suppose. 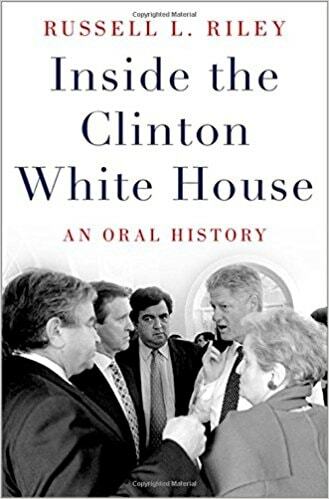 No idea if this book is a puff piece, a hatchet job or an honest portrait of the one Clinton that managed to sit (among other things) behind the Resolute desk, and I have no intention to find out. Life is short, and there’s enough material on the great US Presidents I haven’t read without loosing time on the shysters.